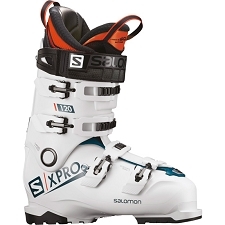 ▲ This logo indicates that the boot is equipped with materials that allow for customization. This technology allows the user to mold the the boot to the exact shape of his/her foot, which improves fit and comfort. 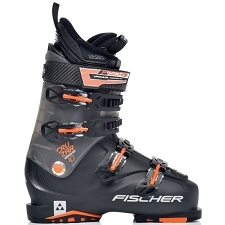 Customization service is provided by most specialized boot-fitter shops. 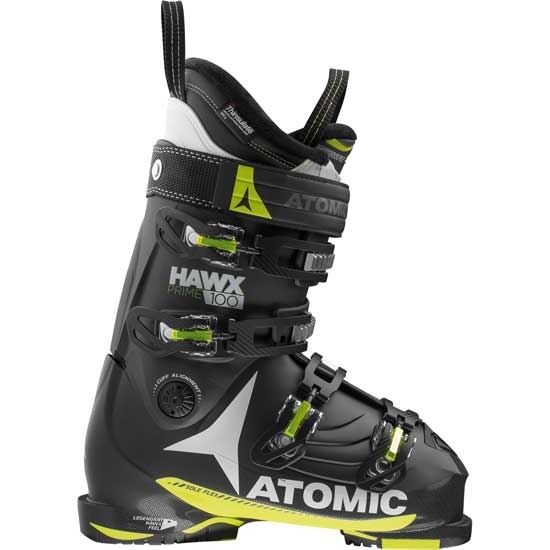 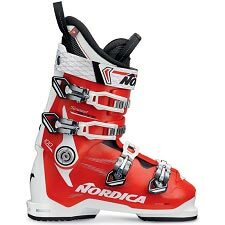 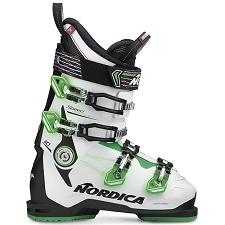 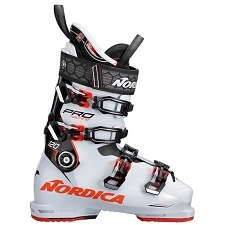 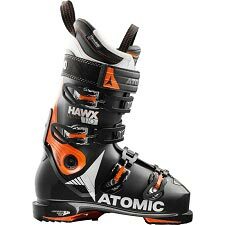 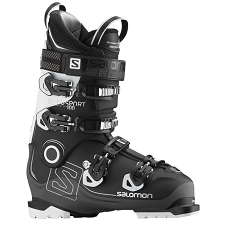 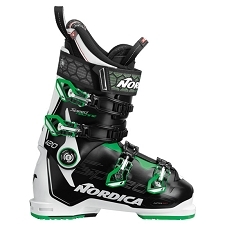 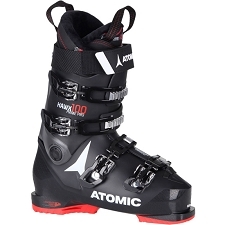 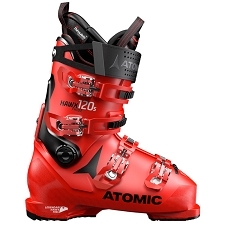 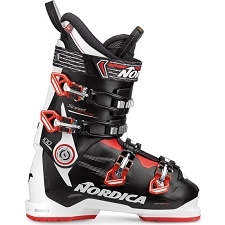 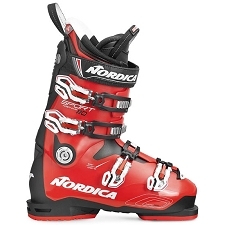 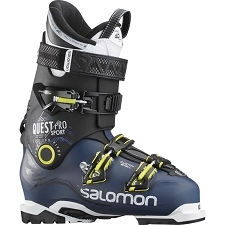 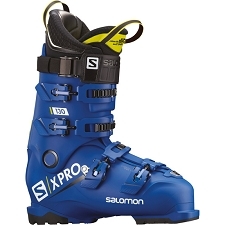 Alpine ski boots by Atomic, designed for skier that look for a flexible comfortable boot offering maximum control and stability. 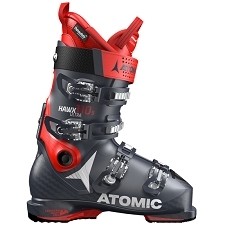 The Hawx Prime 100 boots have a medium last and 100 flex index, perfect for intermediate or advanced skiers. 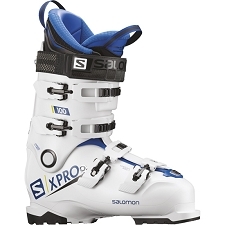 Designed with 4 micro−adjust aluminium buckles, PU construction and a 50 mm power strap reducing give in the boot. 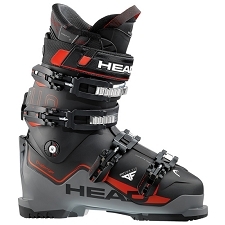 This model includes Memory Fit heat fitting technology. 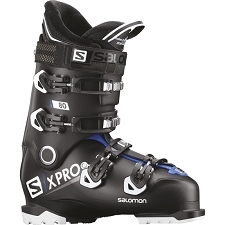 This allows the boot to be moulded to the shape of our foot, improving the fit and making them more comfortable. The moulding process just takes a few minutes. 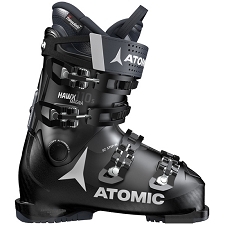 The inner boot comes with 3M™ Thinsulate™ Insulation to keep our feet warm and cosy. 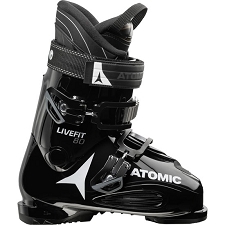 Inner boot with 3M™ Thinsulate™ insulation and Heat fitting technology. 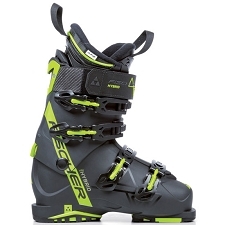 Memory Fit technology in the shell. 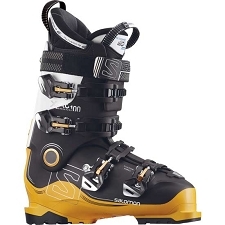 Approx weight 2156 g (½ pair size 26.5 MP). 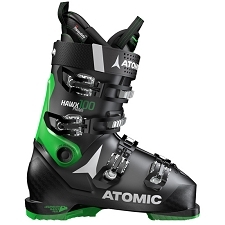 Customer Opinions "Hawx Prime 100"